Jessica Gittemeier joined the firm as an associate in 2013. 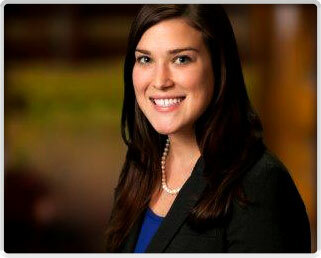 Jessica practices in all areas of general civil and appellate litigation. Prior to entering private practice, Jessica was a judicial law clerk for the Honorable Chief Judge Linda R. Reade in the United States District Court for the Northern District of Iowa. Jessica previously volunteered with Iowa Legal Aid where she assisted low income individuals with family law and domestic disputes. Since graduating from law school, Jessica has broadened her practice area to all aspects of litigation, with an emphasis on commercial litigation and employment law.